Deciding what you want to do with your life is a daunting thing. Especially when you're only 16 or 17 years old. 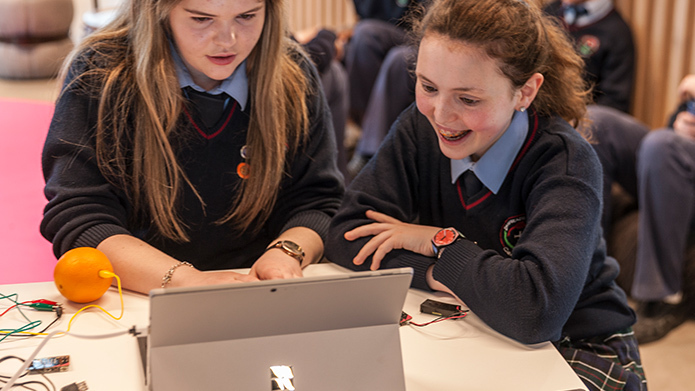 DreamSpace exists to fire the imaginations of Transition Year and Key Stage 4 students on what the answer to that question might possibly be. A career in technology opens up a world of possibilities. It does not necessarily mean a life of coding. 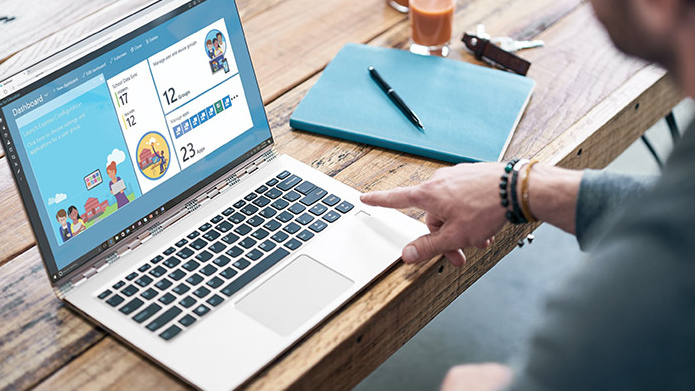 In DreamSpace we'll show students how technology can set them on a path to doing what they love for a living, how they could make their dream job a reality. 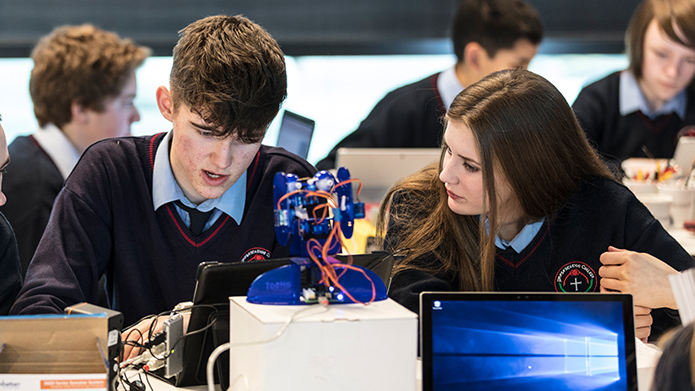 In DreamSpace, Transition Year students will enjoy hands-on, immersive technology experiences and see the many applications of technology in sport, art and design, music and everyday life. Here is where we hope students' ambitions will be made, where they will see the opportunities, and imagine something greater for themselves and their future. 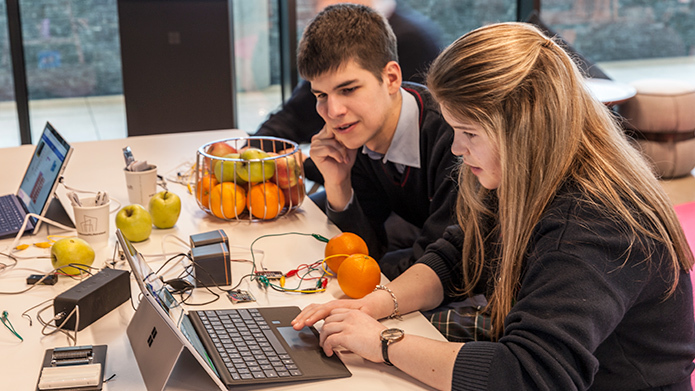 In the DreamSpace Transition Year Experience, students will split into groups and see how technology influences the eveyday world around them - from how they're entertained, to how they commute, shop and eat. 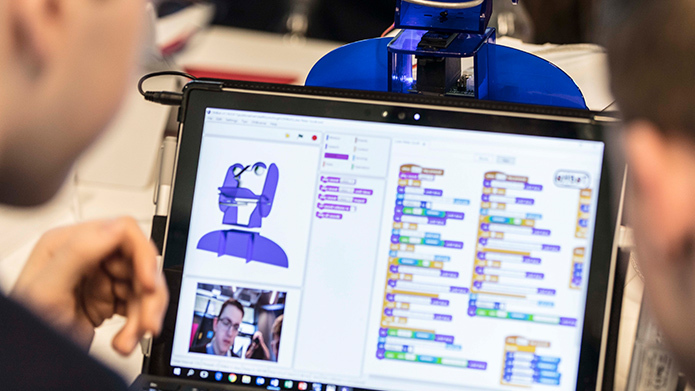 They'll get to build and code simple versions of the most used tech gadgets and apps, as well as discover the many exciting career opportunities the world of technology presents. Who knows? Maybe one day, some of these students could even find themselves at Microsoft.